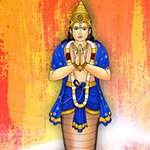 Rahu is a Navagraha, one of the nine dominant planets, which can strongly influence people and their lives. 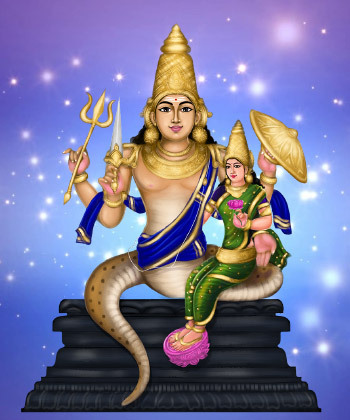 Astrologically, Rahu is counted as a planet but is indeed regarded as the head of a mythological snake, whose tail is Ketu, his planetary counterpart. Rahu is unique in many respects. Unlike other planets, he doesn’t have a physical existence and remains only as the Northern lunar node, the Northern point of intersection of the orbits of the Sun and the Moon. 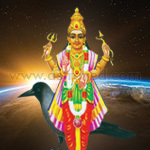 So Rahu is considered as a ChayaGraha, the shadow planet. His color is said to be black. As he doesn’t exist in space, Rahu doesn’t own any sign in the natural zodiac but acts only as an agent of the owner-planet of the sign, in which he is placed in a natal chart. Rahu also takes about 1 ½ years to travel through a sign and is said to be somewhat similar to planet Saturn in some respects. 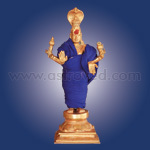 Rahu is known as Bhoga Karaka, the lord of mundane things and worldly pursuits. There is also a saying that no one gives as Rahu does. Though considered a malefic planet, Rahu can be a very generous provider, and what he provides will be worldly things and material benefits. 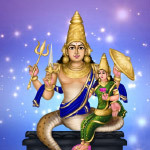 Rahu can hence make life very comfortable in this world, and hence, appeasing the planet through Rahu Pooja can help people to live enviable lives here. 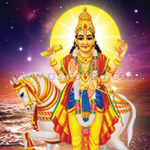 There are weekdays which are ruled over by the different planets, but the exceptions are the shadow planets Rahu and Ketu, who do not have any weekday under their influence. However, there is a period of 1 ½ hours (90 minutes) a day which is directly under the influence of Rahu and is known as Rahu Kalam. 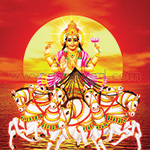 While this is usually considered as an inauspicious time, when important activities should strictly be avoided, this Rahu Kalam of any weekday is regarded as most suitable for performing Rahu Pooja. This apart, it is also recommended that this worship can be done on Saturdays and Sundays. Rahu is believed to be a giver or provider of material comforts and things which are worldly in nature. His grace can bestow a life with all elements of comfort. 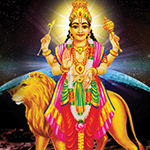 Performing Rahu Pooja and pleasing the planetary lord can make one’s life stronger in many respects. This can also help in strengthening a person’s power and influence, in removing enmities and converting even adversaries into friends. 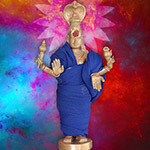 Whatever is the condition people are in at any moment, this Rahu Pooja can help them to improve it and take it towards betterment; and turn any circumstance to their advantage and make it work for them. They can go after the life they want and get it without fail. Rahu can thus make people live their dreams. 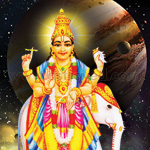 This is the hymn dedicated to the planetary lord Rahu. Devotees recite this mantra during Rahu Pooja, offer prayers to him and seek his protection and blessings.